Review by AllTheBestFights.com: 2015-03-20, good fight between Ronny Rios and Sergio Frias: it gets three stars. 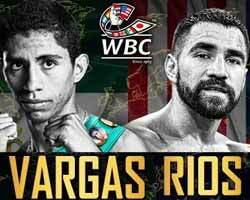 Ronny Rios entered this fight with a boxing record of 23-1-0 (10 knockouts) and he is ranked as the No.33 super featherweight in the world while his opponent, Sergio Frias, has an official record of 16-4-2 (8 knockouts). 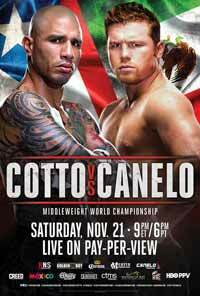 Both boxers fought twice in 2014 winning their first bout but then they lost their second fight: Rios beat Andrew Cancio (=Rios vs Cancio) and then was defeated by Robinson Castellanos (=Rios vs Castellanos) while Frias won over Albert Pacheco and then lost to Manuel Avila. After this bout ‘Finito’ Frias came back to win in 2015 beating the unknown Claudio Hurtado. 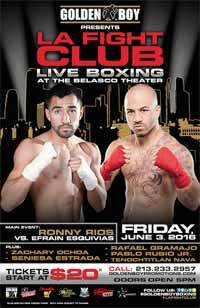 Rios vs Frias is on the undercard of Alfonso Gomez vs Yoshihiro Kamegai. Watch the video and rate this fight!